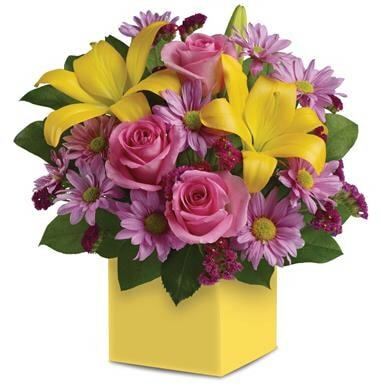 Looking for that spectacular birthday gift to give to a special family member, a valued friend or simply to someone you care for in your life? 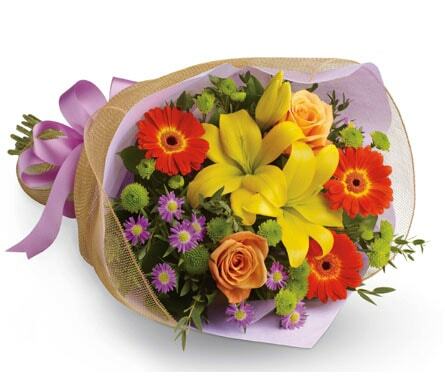 Show them just how much they mean to you with birthday flowers designed by your local florist, Bluebird Florist Cessnock. 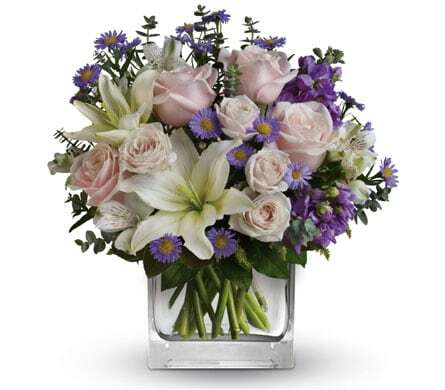 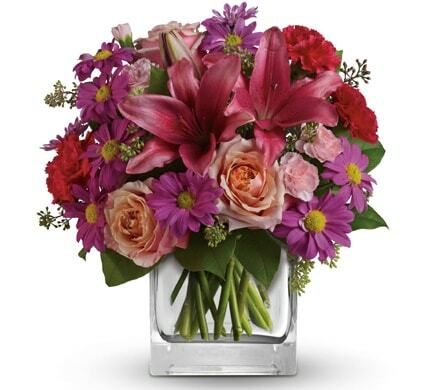 Jump into the birthday spirit and order a birthday bouquet or arrangement that your recipient won't be able to resist. 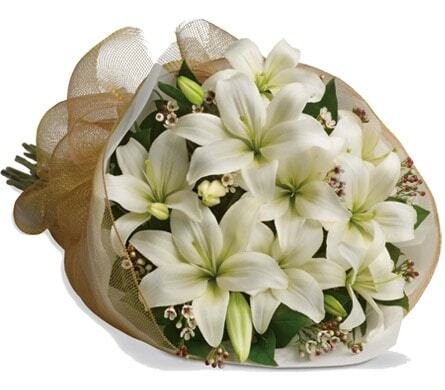 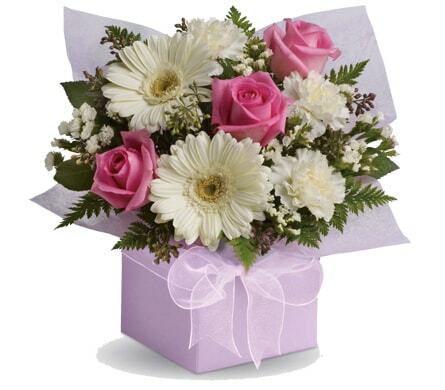 You can order online today for flower delivery to Cessnock, NSW or nationwide.